Social media has transformed the global web marketing landscape like nothing else in recent history. Get it right with your social media marketing strategy, and you stand to reach a worldwide audience of hundreds of millions. Best of all, social media marketing has the potential to be uniquely cost-effective, leveling the playing field and allowing even the smallest businesses to gain a competitive edge. In the case of Instagram, this one platform alone has a global audience somewhere in the region of half a billion active users. Each representing a potential lead for your business – if you know how to reach them and appeal to them. 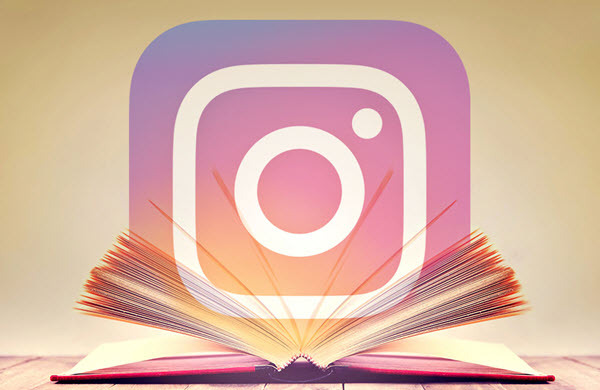 It’s no secret that social proof can have the biggest impact of all on the credibility, authority, and visibility of Instagram posts and profile, which is why in this guide, we’ll the running through a series of tips for building a stronger and more engaged audience of Instagram Followers for your small business. First and foremost, successful marketing is always built upon a strong and established understanding of your target market. You need to know everything there is to know about your perfect customer from top to bottom. Considering consumer preferences, demographics, online behavior and so on will all have a marked impact on the effectiveness of your social media marketing strategy. For example, if your target market is primarily female and under the age of 25, there’s little to gain by attempting to attract middle-aged male Followers. You’ll simply waste time, money and resources. Knowing your market is the first step in the process of successfully building a viable and engaged audience on Instagram. If you don’t already know your target market inside out, you need to carry out as much research as necessary to improve your understanding. Nobody has ever succeeded by taking a passive, inactive approach to social media marketing. The key to success when it comes to social media is in the title – ‘social’. 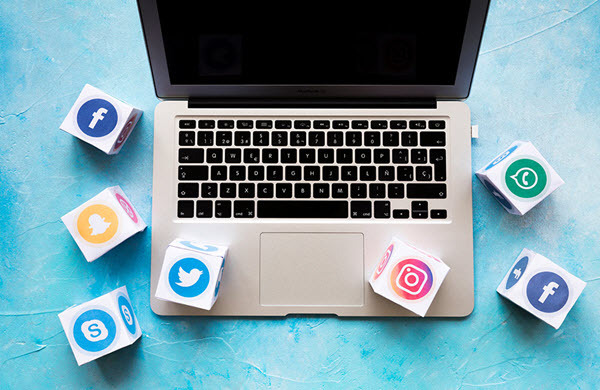 Despite being perhaps the world’s most powerful and potentially-lucrative marketing platform, success on social media is all about selling without selling. By getting involved and becoming part of the community, your products and services effectively sell themselves. For example, if you’re involved in the food industry in some way, sharing pictures of your latest culinary creations and general updates on what you’ve been up to is a great way of generating discussion. When other Instagram users leave comments on your posts, respond as quickly as possible and show them you’re engaged and interested in what they have to say. Engagement breeds engagement, so it’s up to you to make an effort. Community engagement also means doing whatever it takes to remain consistent. It simply isn’t enough to fire out a bunch of posts one day, only to then disappear for the next week or two. The average Instagram user these days has an incredibly short attention span and will completely forget about you and your profile in no time at all. Successful social media marketing campaigns are built around regimented schedules and strategies. Post once a week, three times a week or three times a day if you prefer – just as long as you build a sense of consistency your audience can count on. Approaching any social campaign randomly almost always guarantees failure. Technically speaking, every business should view its social presence online as one single and unified entity. Even if you have half a dozen social media accounts, they should be so intrinsically linked with one another that they overlap and become one powerful social presence. 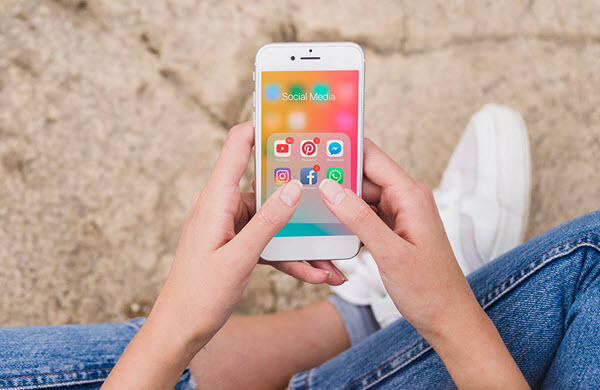 Simply copying and pasting content from one social network to another is not the way to go, but connecting your Instagram account with your other social accounts is guaranteed to help. It’s simply a case of leveraging those who may be interested in what you do but may not find your Instagram account without your help. If you’re hugely successful on Facebook but struggling on Instagram, why not transfer some of this success over? Nothing has more influence on today’s consumer than the prospect of a freebie. Even if the freebie in question doesn’t happen to be particularly generous, the thought of getting something for nothing has universal appeal. Precisely why the overwhelming majority of successful businesses worldwide regularly hold contests and competitions, as part of their brand development and promotional strategies. Contests and competitions on social media never fail to attract huge attention from all over the world. They’re also exactly the kind of thing you can rely on Instagram users to share with their own friends and Followers. 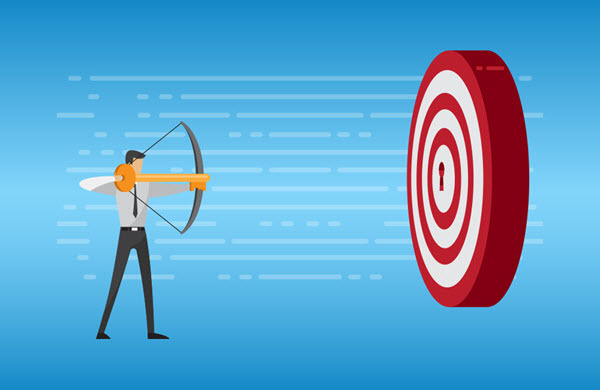 Get it right with competition, and you could be looking at vast of audiences of newcomers heading your way – particularly if you hold contests and competitions on a regular basis. Whatever it is you do, today’s consumer wants to see beyond the façade of your organization. They want to see the people behind the brand, what goes on behind the scenes and how you live the lifestyle/values you portray as a business. 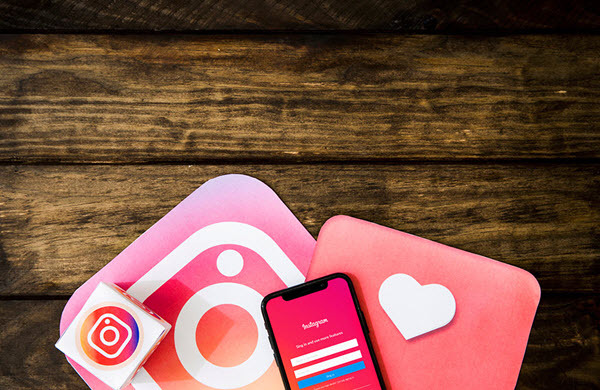 As a predominantly image-focused platform, Instagram provides perhaps the best possible opportunity to take prospects behind the scenes and give them a taste of who you are. This is one of the best ways of attracting and engaging new Followers. Rather than telling them what you do and expecting them to believe it, why not take the opportunity to show them? Be as creative as you can, focus on what makes your brand unique and ensure everything about your business is as authentic as it gets. It’s been proven time and time again that nothing has more power and influence over modern consumer audiences and storytelling. Our brains are naturally preprogrammed to interpret life in general as a series of narratives. Today’s consumer being far more interested in the story of your brand and the people behind it than whatever it is you do and sell. It’s a case of pinpointing your unique selling points and presenting them to your target audience in the form of a story they’ll respond positively to. As for the direction of your story, this is entirely up to you to determine. The inspiring back story of your company, the stories of one or more people behind the brand, the story of your mission or priorities – anything with the potential to strike a chord with your ideal customer. Once again, however, it’s of crucial importance to ensure that your story is both authentic and believable. Consumers today can spot a fake from a mile away. Last but not least, it’s natural to assume that to buy Instagram Followers is to ‘cheat’ your way to success. In reality, this isn’t the case at all. When you buy Instagram Followers, you buy an entirely dormant audience that does nothing other than boosting the numbers. The idea is that instead of buying actual customers, you invest in the kind of social proof that paint a positive picture of your brand. The more Followers you have, the more likely you are to be taken seriously and come across as credible in the eyes of your target audience. 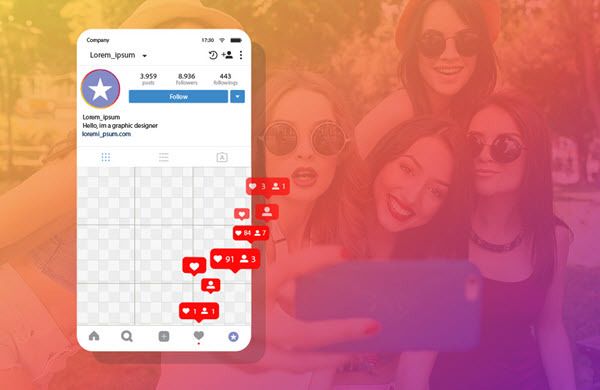 Not only this, but to buy Instagram Followers is to also benefit from enhanced exposure and visibility on the platform. 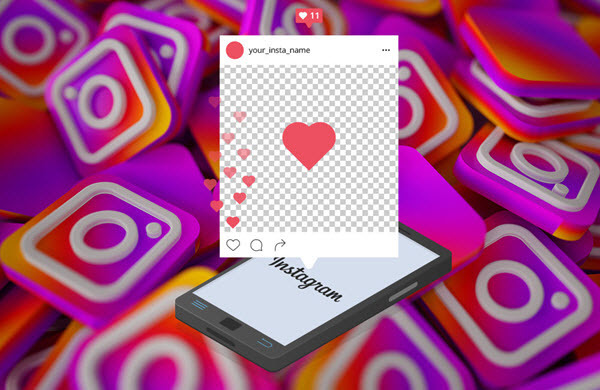 Instagram takes a wide variety of metrics into account when determining which profiles and posts to promote – Followers having a strong impact on exposure. 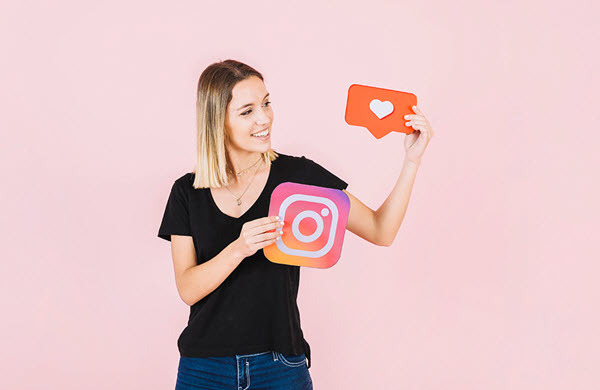 Particularly when it comes to smaller and newer Instagram accounts, buying Instagram Followers to set the wheels in motion really could make all the difference. 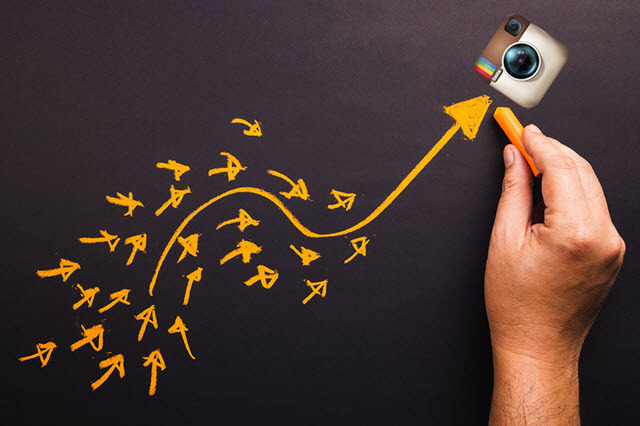 If you decide to purchase Instagram Followers, check out the list of top 3 websites to buy Instagram followers.